Natural Rhythm is the duo of Thomas White and Pete Williams. Founded in 1996, these two guys have worked together to create one of the most consistent catalogs of tunes in modern house music. While they have not reached Daft Punk status, or even had a worldwide hit, they have aspired to and achieved the goal of many young musicians… creating and performing ones own music! Many bedroom DJ’s have great ideas and no follow through, many DJ’s have a lot of attitude with little skill, and many producers have a lot to say but little to show in the form of music. Not so with Thomas and Pete. These best-friends have embraced the unknown worlds of DJ’ing and music production, educating each other along the way in an effort to be able to give something, anything, back to the inspiring world of house music and music at large that has inspired them throughout their lives. 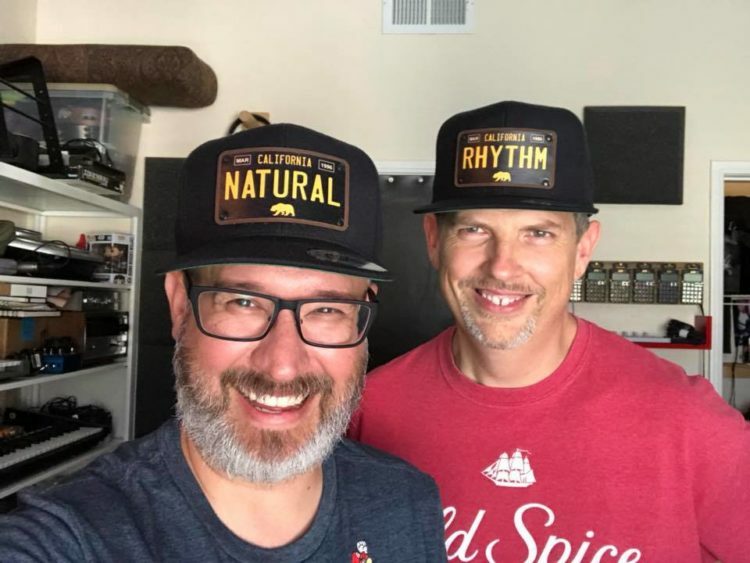 With a discography that has grown steadily over the last 15 years, Natural Rhythm have established themselves as a party rocking duo that have kept their feet on the ground since day one.